Annie Power: Set For Glorious Return At Punchestown? You’d do well to find a horse that has attracted more media publicity and attention than Annie Power in the last three years. The Willie Mullins-trained mare has been at the summit of National Hunt racing for many years, winning 15 of her 17 races since making her debut at Galway in 2012. Simply put, she is a class above her peers when at her brilliant best and success is almost certain when she takes to the track. Unfortunately, Annie Power missed this year’s Cheltenham Festival after suffering an injury. However, she looks set to make a welcome return for Mullins at the Punchestown Festival at the end of April. If she is fully fit, she will almost certainly be in the reckoning for the Mares Champion Hurdle, if not the Betdaq Champion Hurdle against the boys. She has won in each of her previous trips to Ireland’s premier racing festival, romping home to claim the Mares Champion Hurdle by over seven lengths both times. On her day, she is as good a mare as the legendary Quevega – also trained by Mullins. In fact, the Irish champion trainer has won five of the last seven editions of the mares’ race at Punchestown and it would take a brave man to back against Annie and co this year. Mullins holds eight of the 15 entries left in contention to feature in the big race, including the versatile Vroum Vroum Mag and Cheltenham Mares Hurdle winner Let’s Dance. Like Annie Power, Vroum Vroum Mag is owned by Rich and Susannah Ricci – two of the biggest owners in the business. A straight-up battle between their two star mares would certainly help to attract attention; both in the betting ring and in the wider racing community. Should Mullins and Ricci believe that Annie is at full throttle, the nine-year-old will almost certainly go up against the boys. 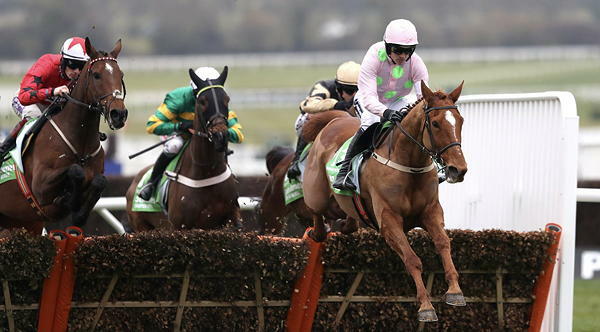 As of April 12th, Annie Power is a 9/4 shot with 888sport for the Champion Hurdle later this month and you’d fancy her to beat the likes of Arctic Fire, Brain Power and My Tent Or Yours – especially as all three featured at Cheltenham, Aintree or both. 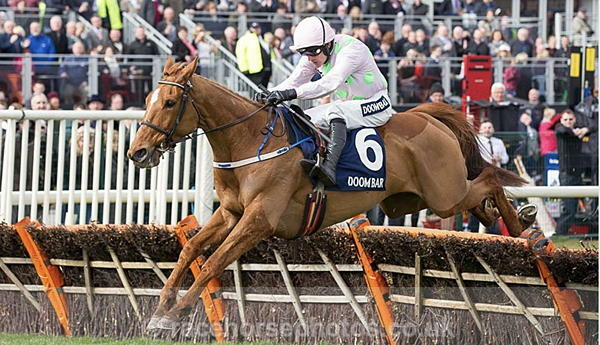 While Vroum Vroum Mag is a talented mare, she isn’t on Annie Power’s level by any stretch. Annie has been there and done it all on the biggest stage of all and yes, that last fence fall at Cheltenham in 2015 will always haunt punters, but she really is one of the greatest mares in racing. If she returns, sit back and relax whilst you watch a dominant horse in action. Barring another last-gasp setback, Annie Power will be ready to go at Punchestown and racing fans will rejoice as she steps back onto the track for the first time since winning the Aintree Hurdle last year. Willie Mullins has a real diamond on his hands and he won’t rush her back if she isn’t fully fit but all signs suggest that a run at Punchestown is on the cards, and that could mean another victory on her near-perfect record.